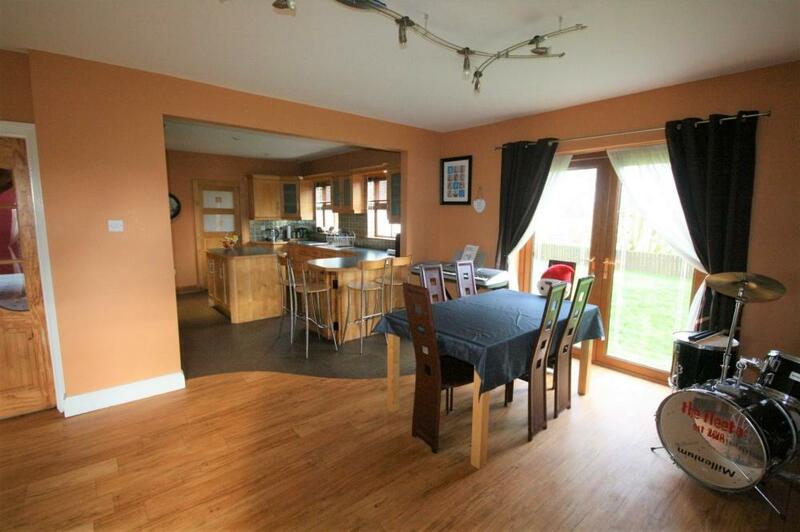 A spacious detached chalet style bungalow with detached double garage and extensive gardens all around. 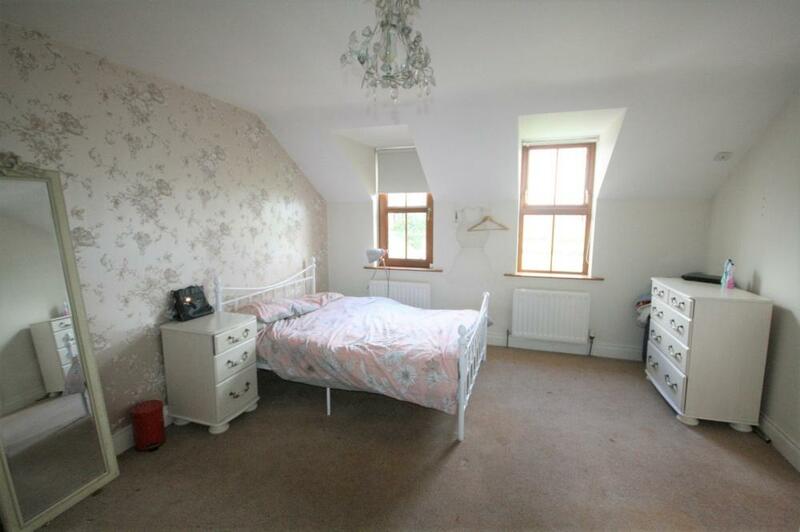 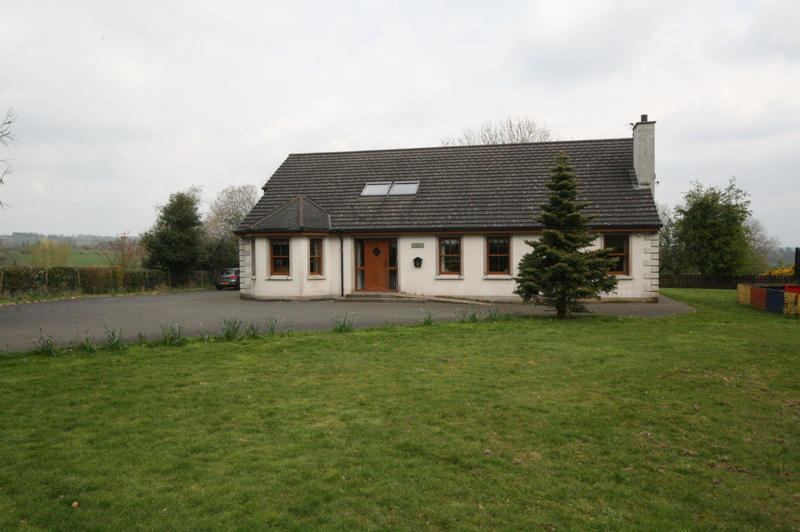 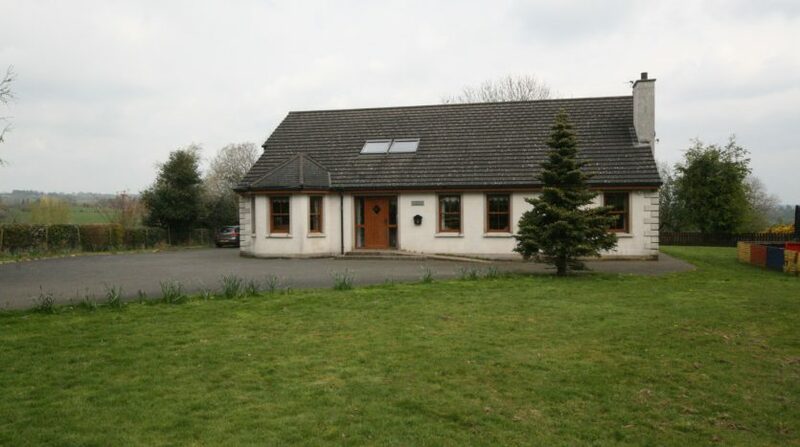 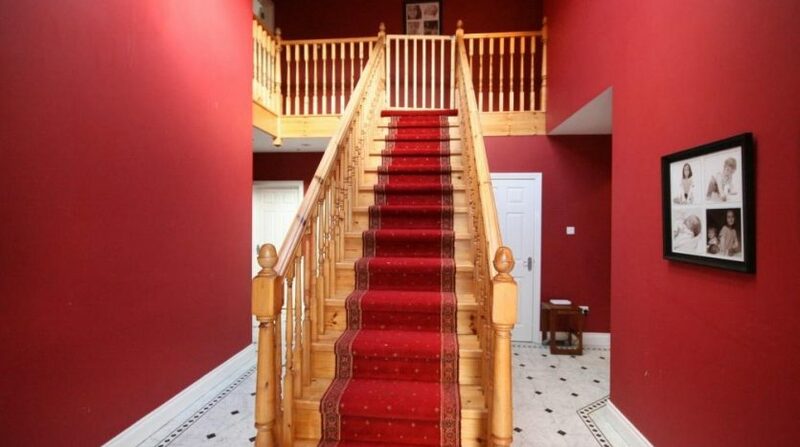 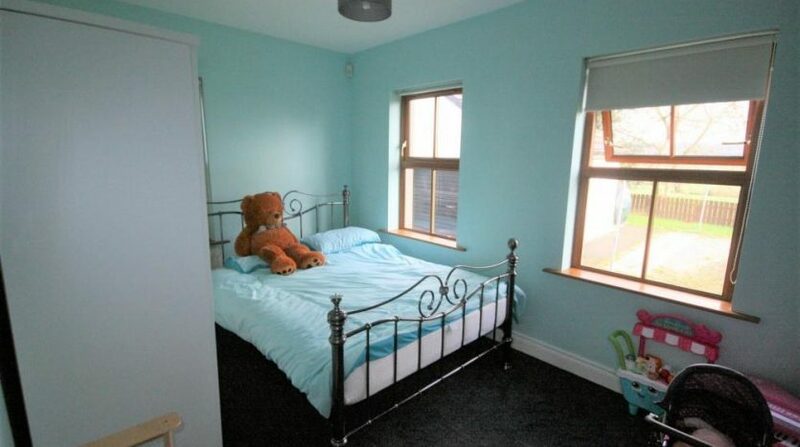 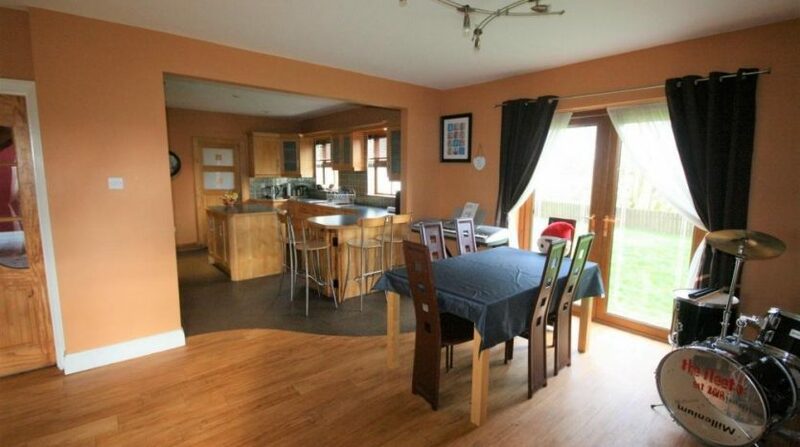 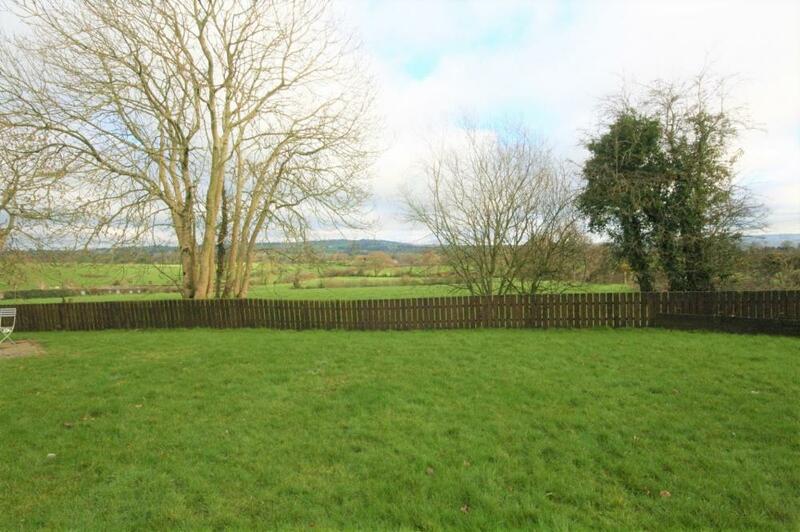 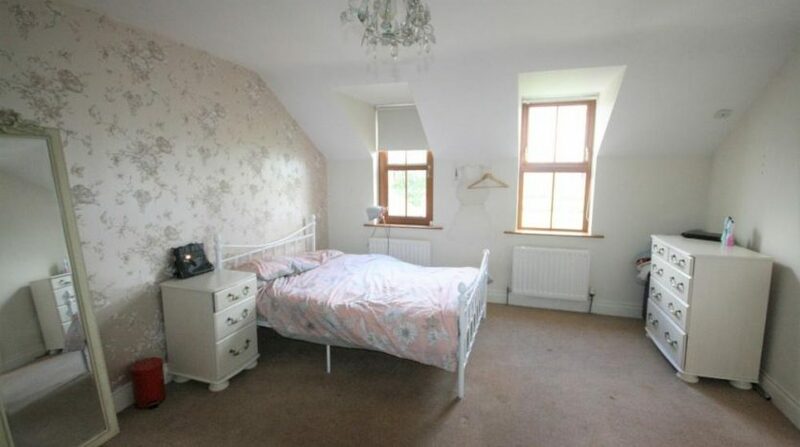 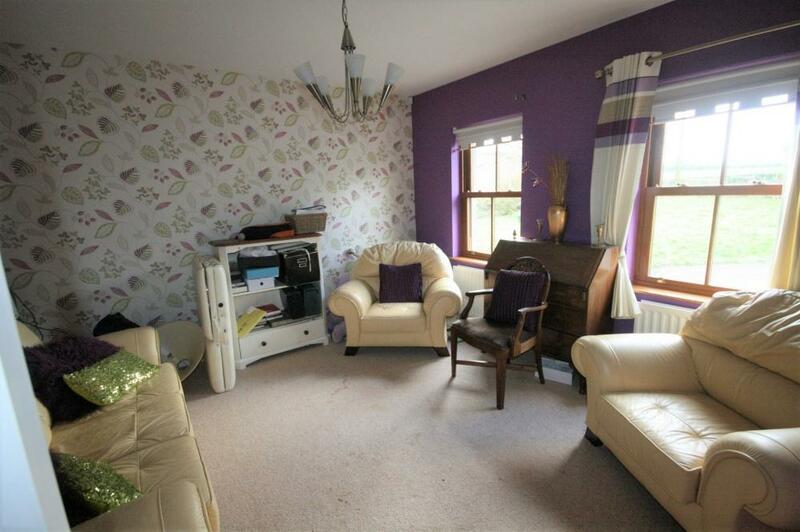 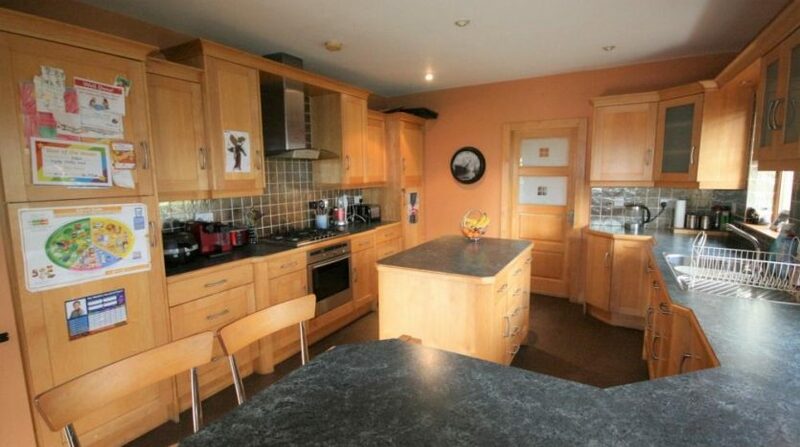 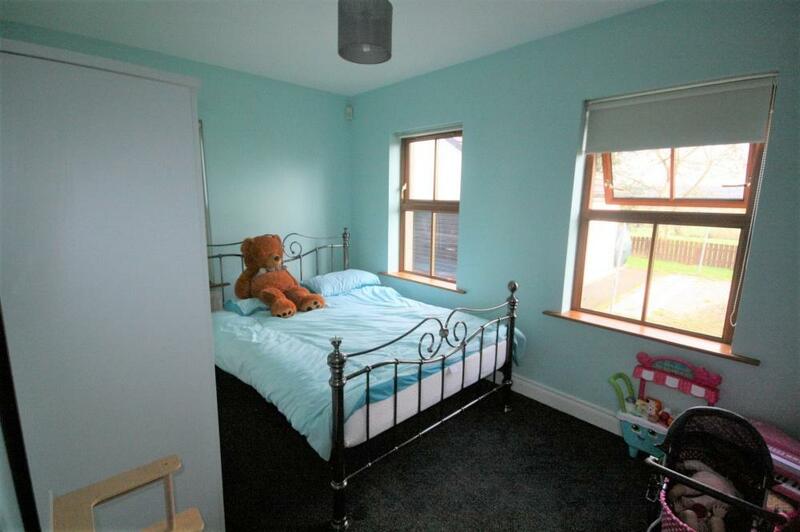 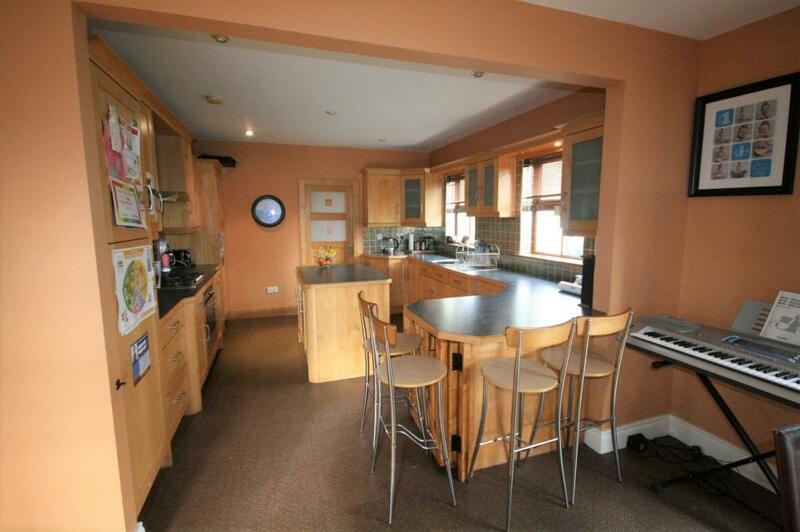 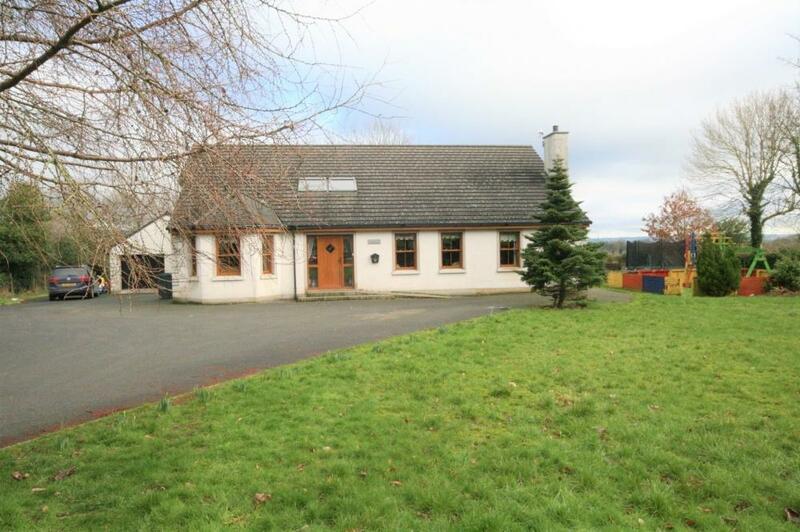 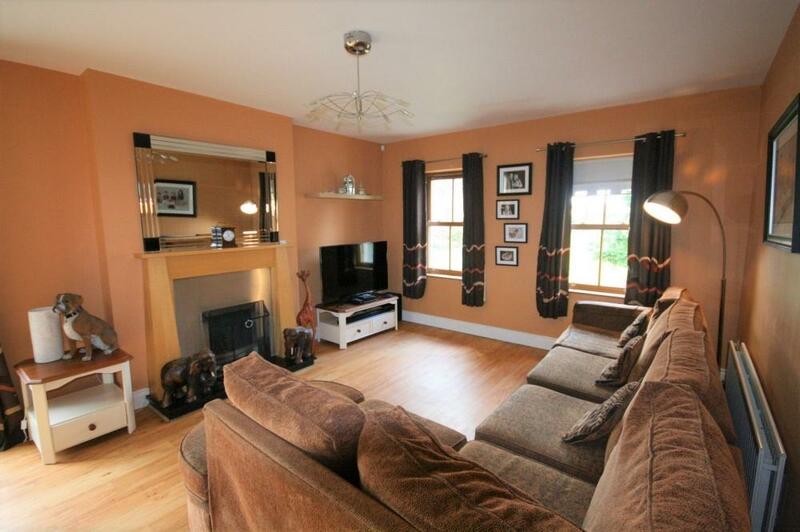 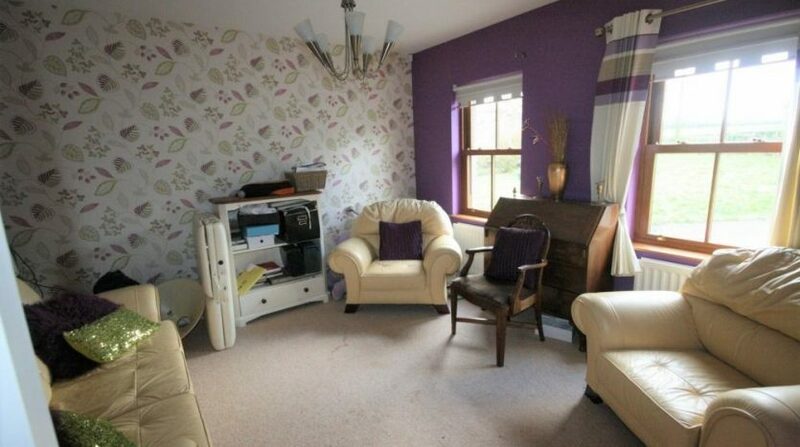 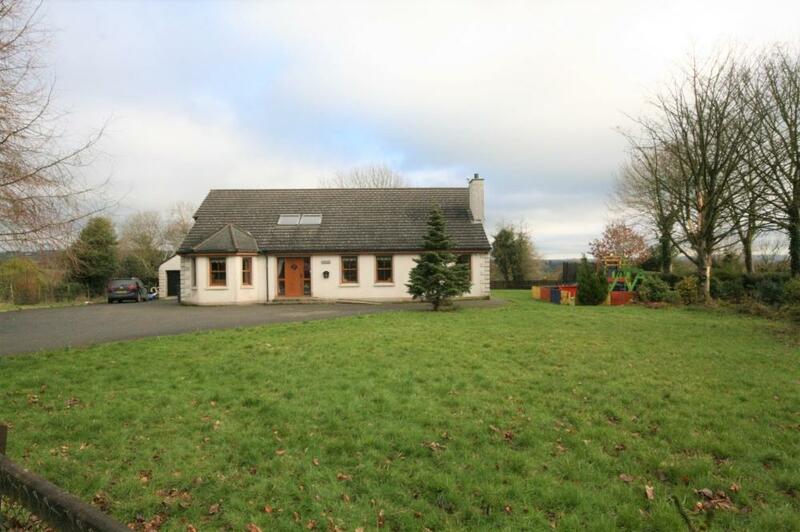 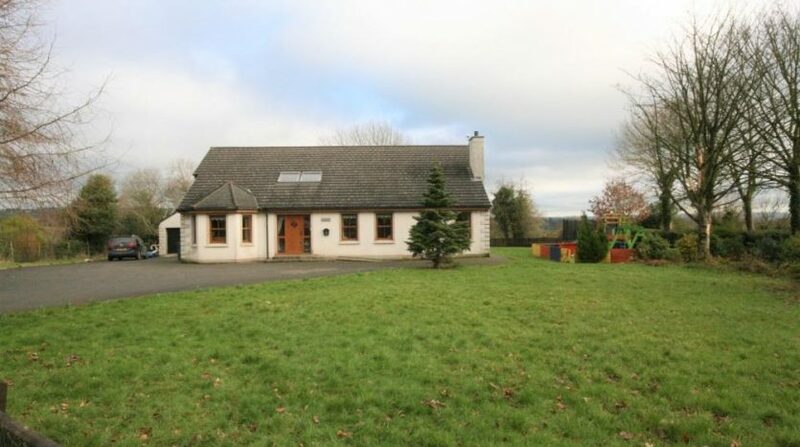 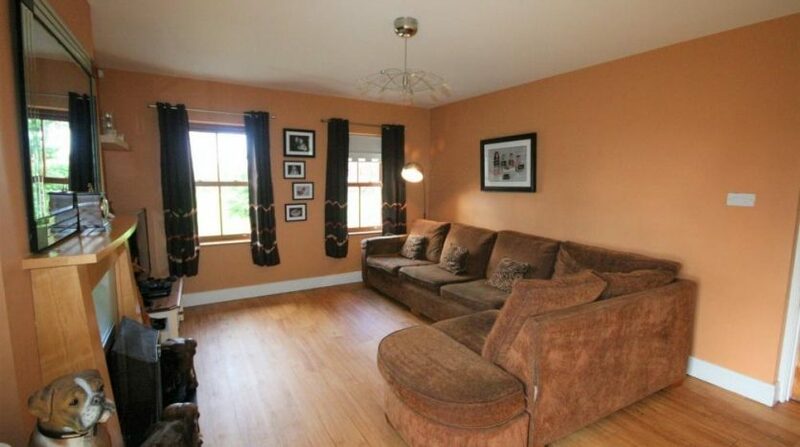 This is a well located country home just off the main Ballinderry and Moira Roads out of Lisburn. 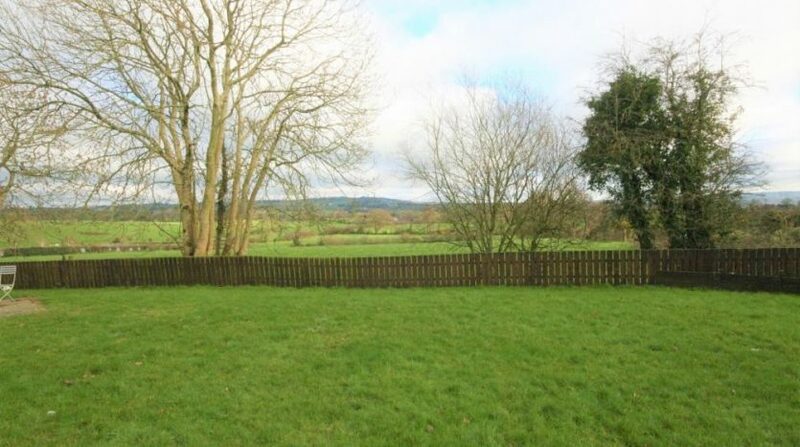 It will is ideal for those who desire space but for whom convenience is essential with access to the main A26/ airport road and the M1 motorway just a short drive away. 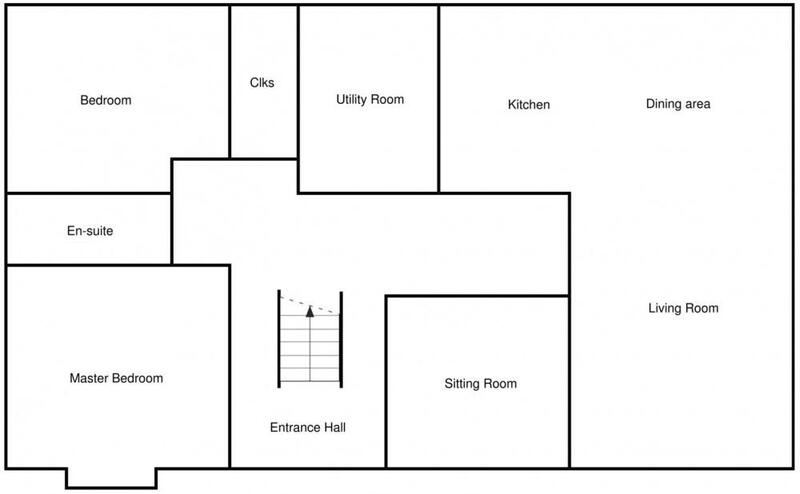 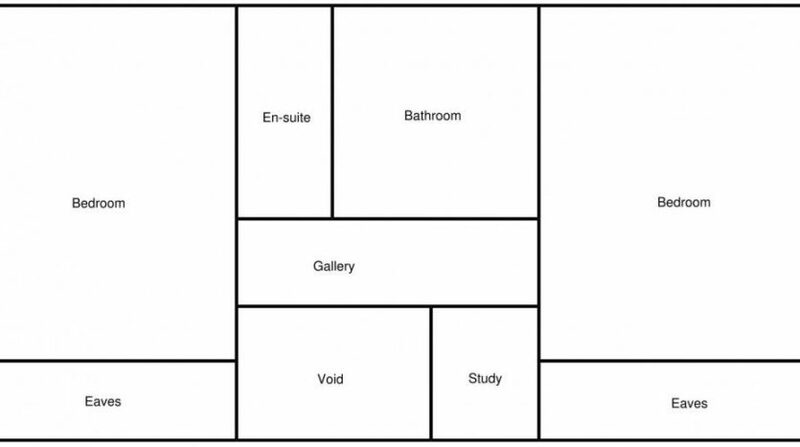 Accommodation comprises: Spacious Entrance Hall, Living/dining area, Kitchen/dining area, Utility Room, Sitting Room, Cloakroom, Bedroom/study, Master Bedroom (with en-suite), Gallery Landing, 2 Further Bedrooms (one with en-suite), Study/playroom & Bathroom. 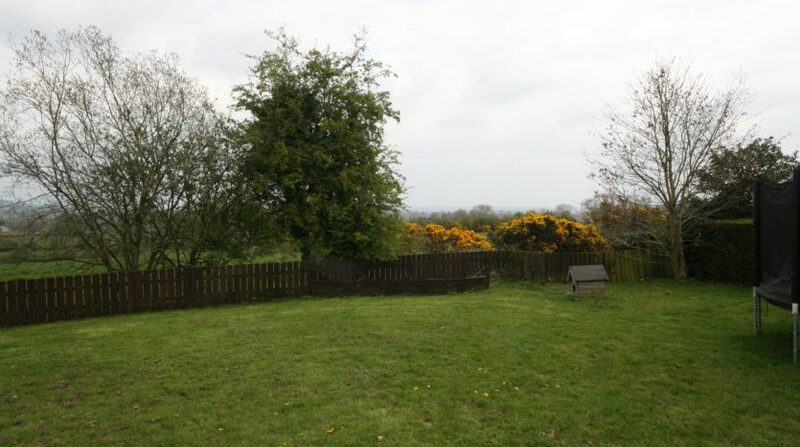 Spacious gardens with amazing elevated countryside views to the rear. 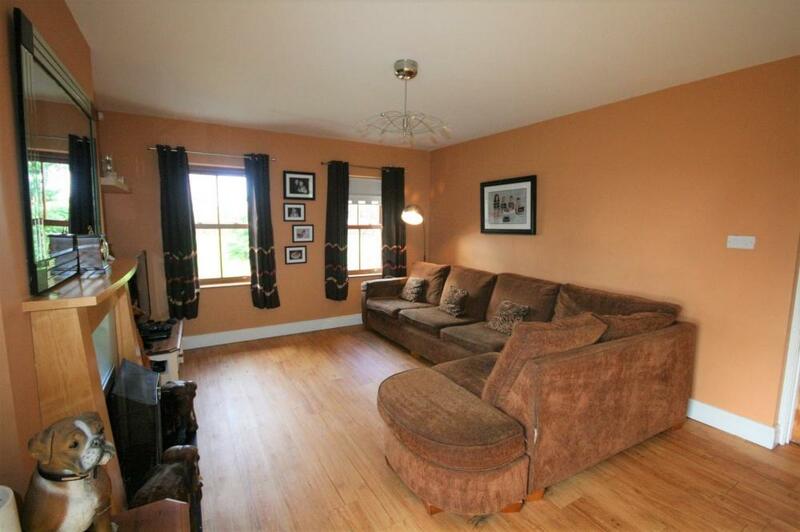 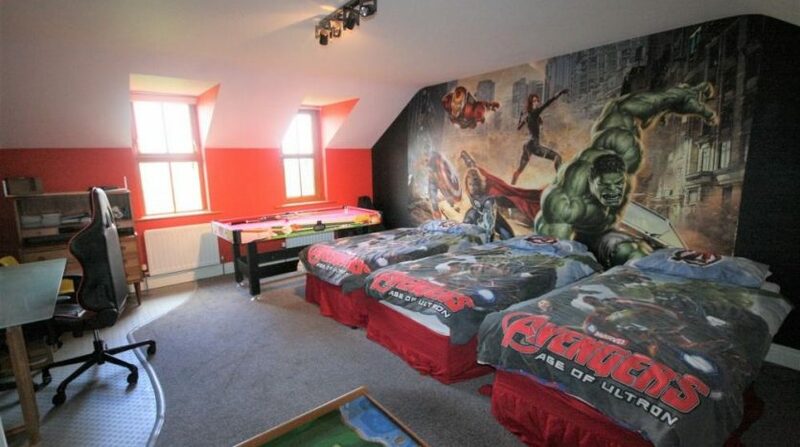 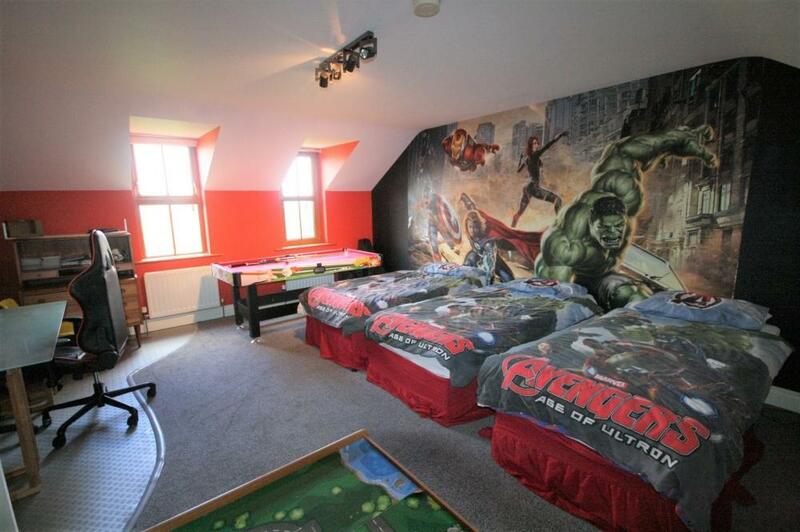 Viewing is highly recommended to fully appreciate the space, convenience and views that this home offers. 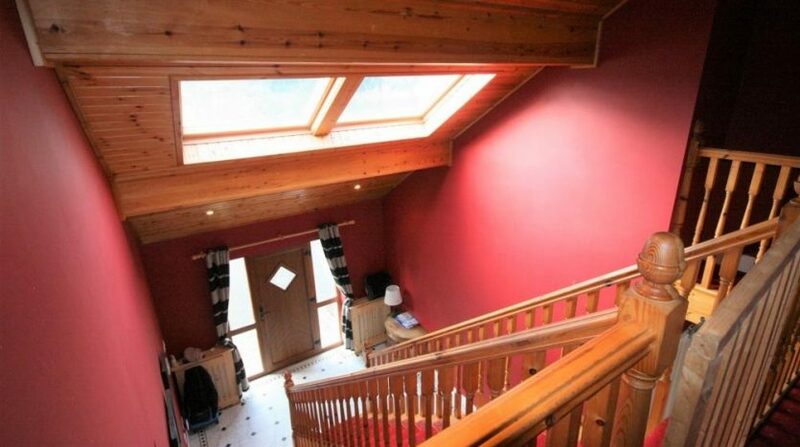 uPVC Oak effect entrance door with double glazed side panels, tiled floor, Pine spindled central stair case to first floor gallery landing, built in cloaks cupboard, built in hot press, feature Pine painted vaulted ceiling. 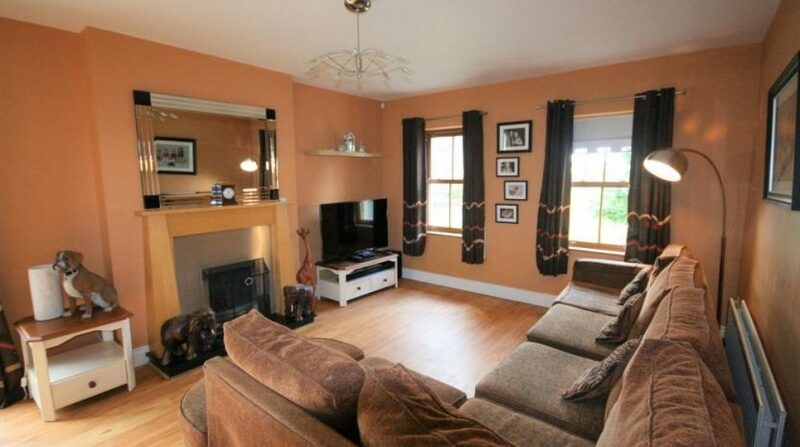 3.9m x 8.6m (12′ 10″x28′ 3″) Feature fireplace with stainless steel inset & gas inset fire, Granite hearth, wooden laminate flooring, uPVC patio doors to garden open to kitchen. 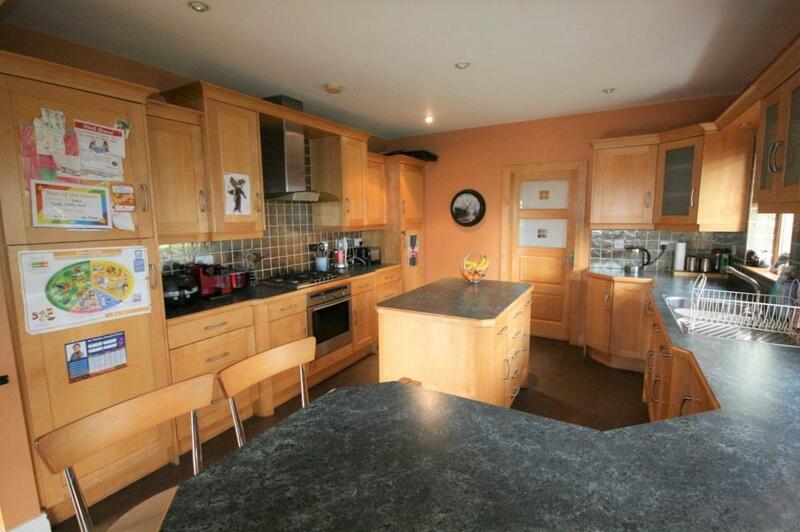 3.7m x 4.0m (12′ 2″x13′ 1″) Excellent range of Maple shaker style high & low level units, stainless steel extractor hood, 5 ring gas hob, built in under oven, integrated fridge, 1 1/2 bowl single drainer stainless steel sink unit with mixer tap, integrated dishwasher, centre island work station, feature breakfast bar, recessed low voltage downlights, part tiled walls. 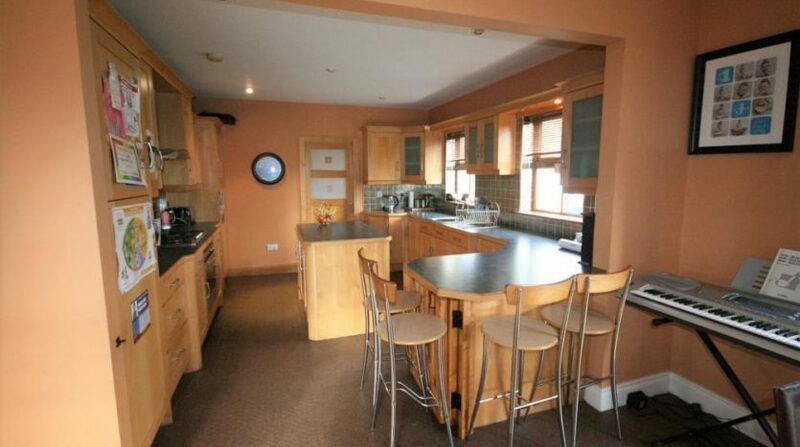 1.9m x 2.6m (6′ 3″x8′ 6″) Good range of high and low level units, single drainer stainless steel sink unit with mixer tap, plumbed for automatic washing machine. 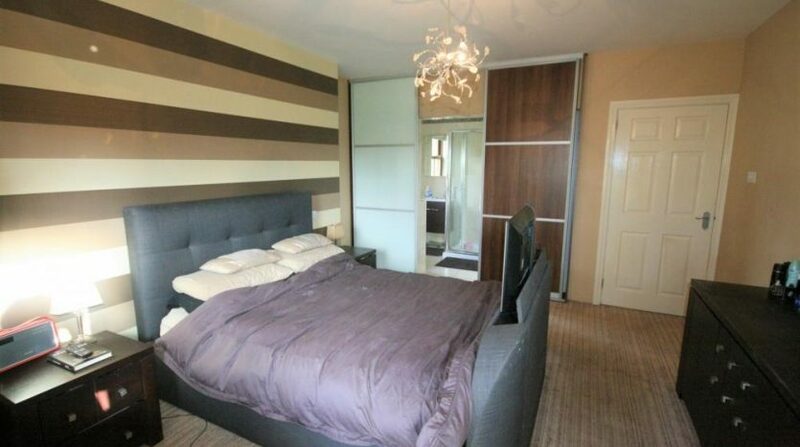 3.6m x 4.7m (11′ 10″x15′ 5″) Large walk in wardrobe with sliding doors. 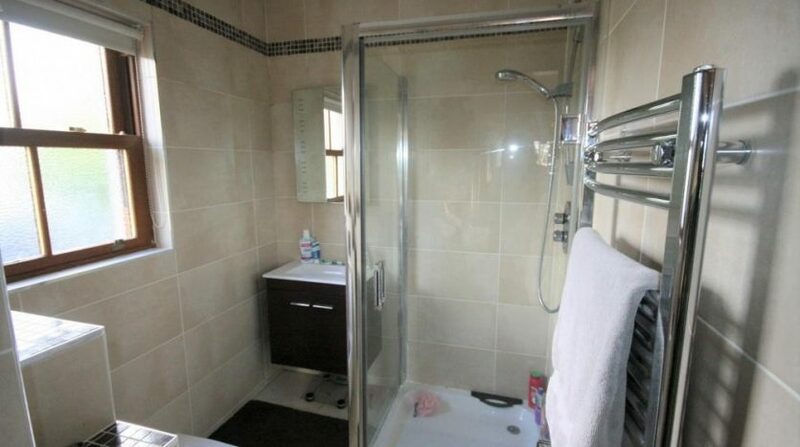 Concealed behind sliding doors, Vanity unit with inset wash hand basin, low flush w.c., fully tiled shower cubicle, chrome heated towel rail, tiled floor, fully tiled walls. 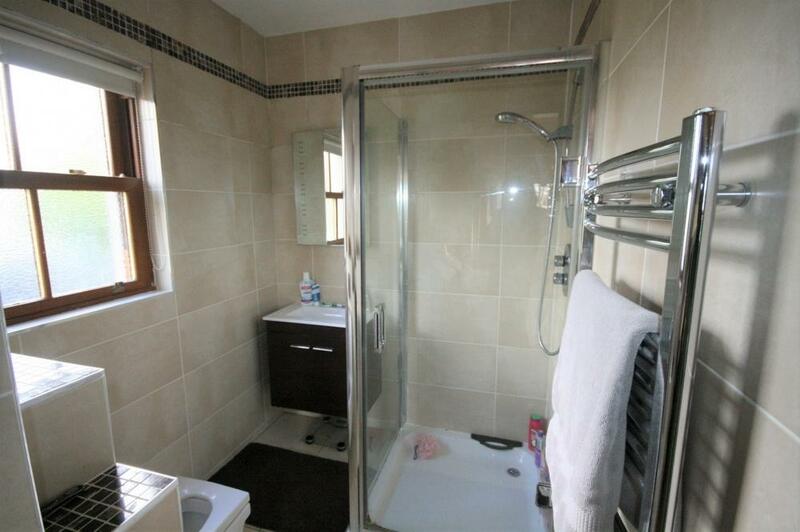 Vanity unit with wash hand basin and mixer tap, tiled splash back, low flush w.c., chrome heated towel rail, tiled floor. 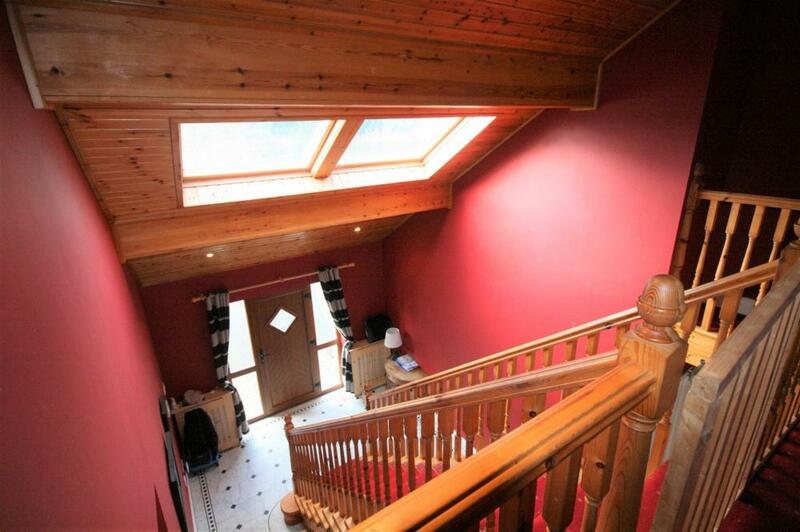 Spindled gallery overlooking entrance hall. 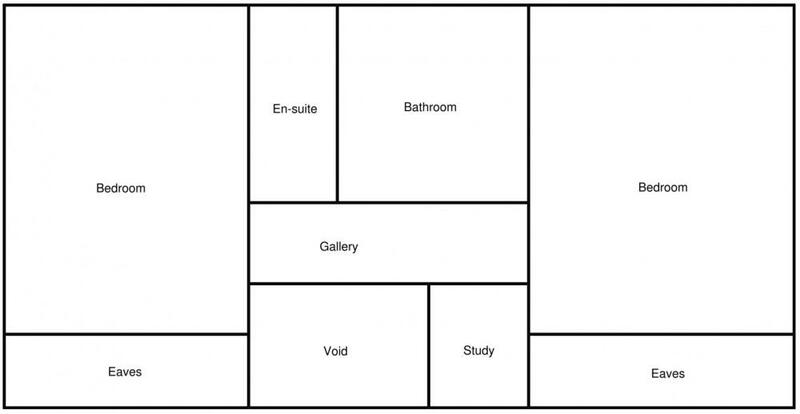 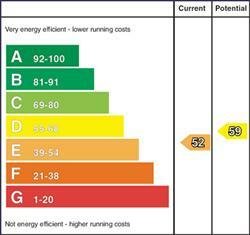 4.5m x 5.4m (14′ 9″x17′ 9″) Excellent range of fitted wardrobes. 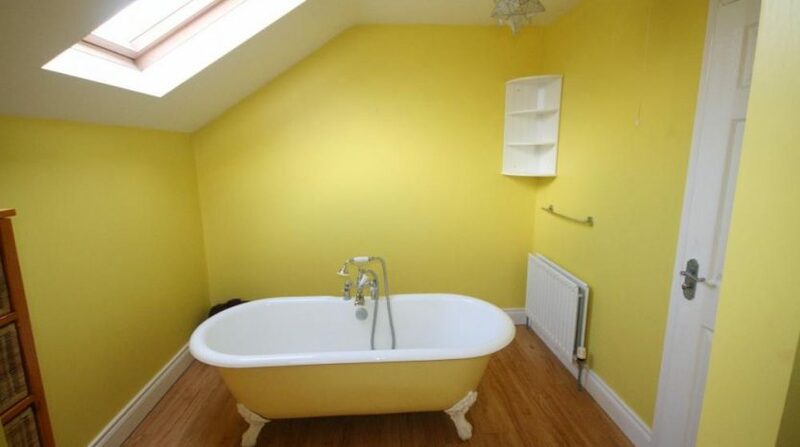 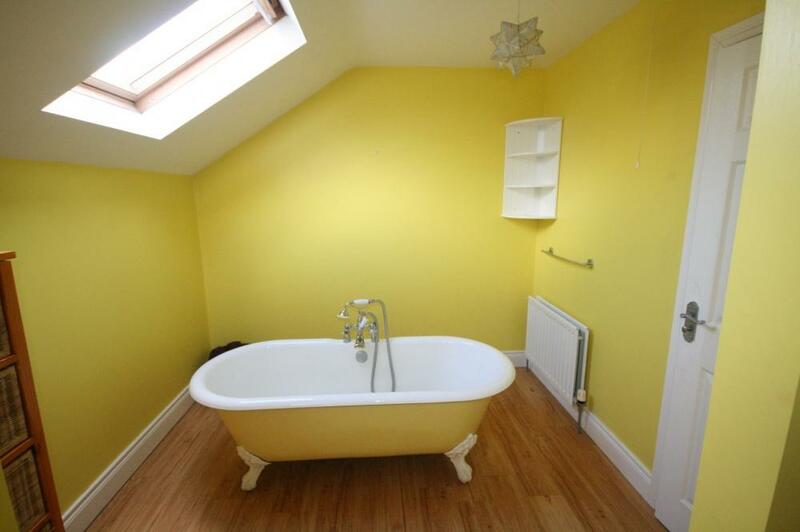 2.6m x 4.7m (8′ 6″x15′ 5″) Freestanding roll top bath with chrome telephone mixer tap, high cistern w.c., pedestal wash hand basin, fully tiled shower cubicle, wooden laminate flooring. 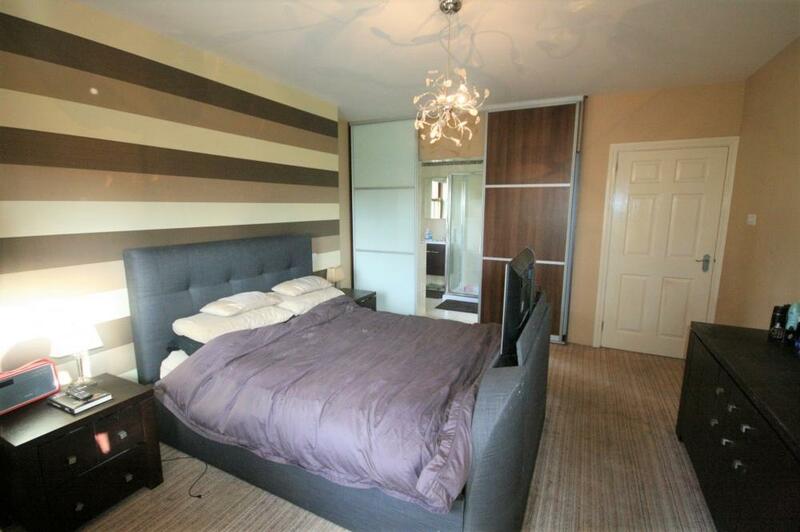 5.5m x 5.7m (18′ 1″x18′ 8″) Twin roller doors, oil fired boiler, uPVC double glazed side door & window. 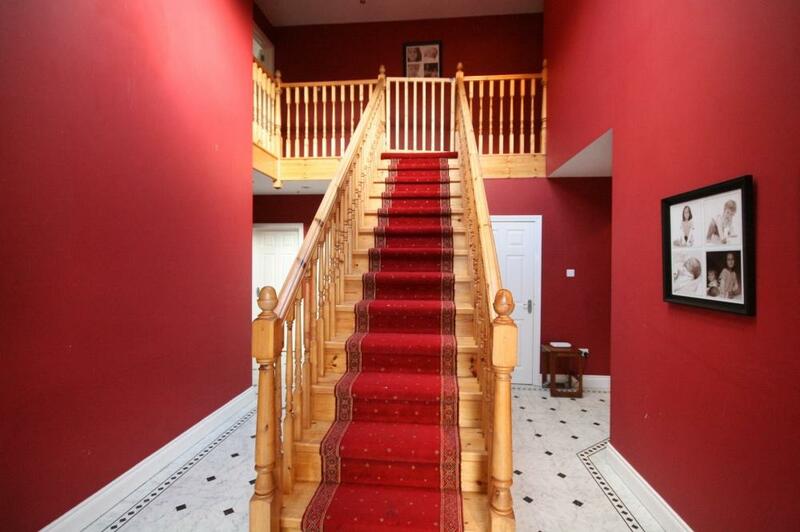 Double stone entrance pillars with feature cast iron double gates. 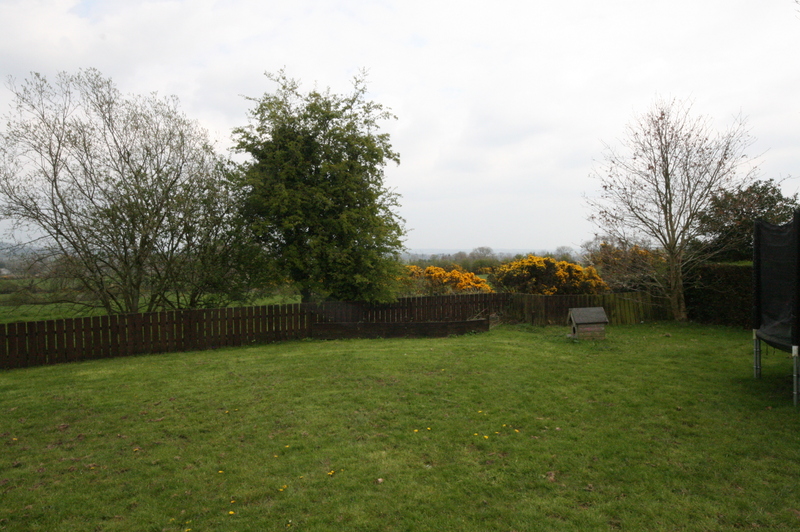 Gardens to both sides in lawn, sweeping tarmac driveway. 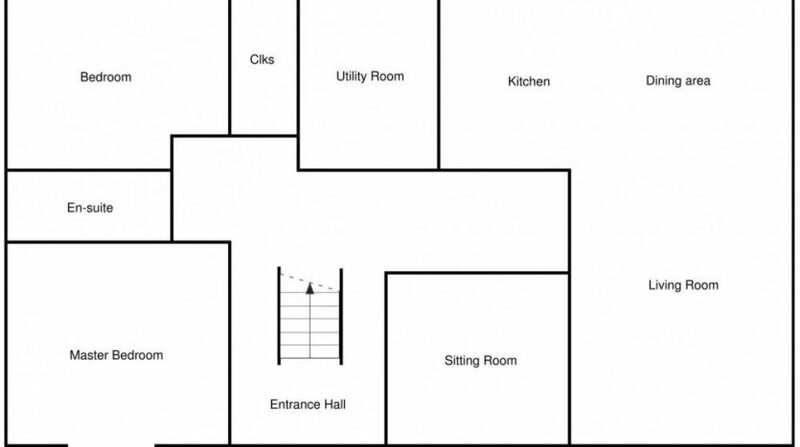 Garden to rear in lawn.